Further your reach. Our Reach Workstations facilitate highly efficient interactions. 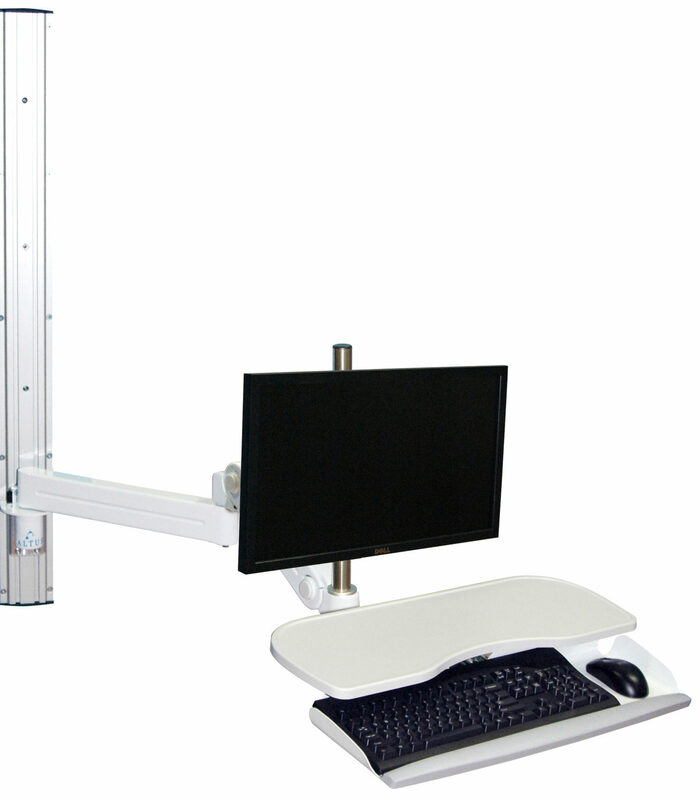 Whatever the workflow requirements, Our Reach workstations are made to exceed requirements and built to last. Arm Reach: 19" - 59"